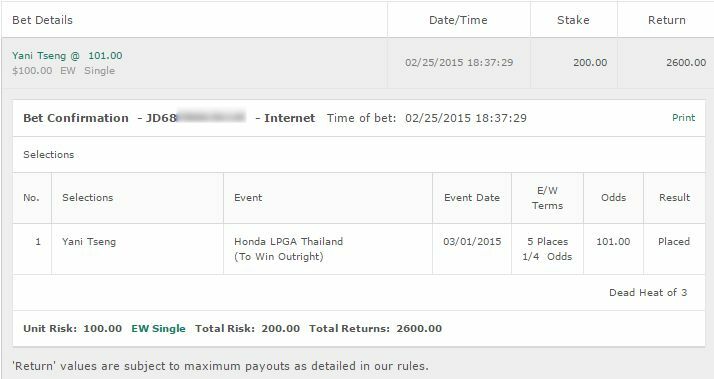 We got a cash last week in the LPGA Evian Championship with Sei Young Kim. Alas she couldn’t win and ended up tied for 2nd. Pity as she went into the back 9 leading as well. She hit a double bogey on 10 that clearly messed up her play and added two more bogeys later in the card which messed it up for her. Despite all that she was only behind by one shot. All three of our girls in the LPGA were contenders with Lydia Ko tenth and Georgia Hall 16th after a poor +3 final day. 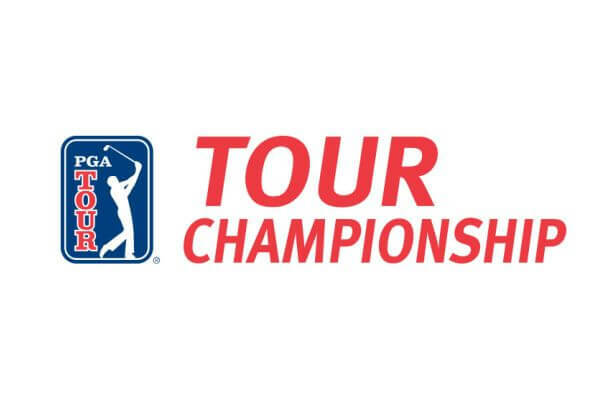 This week we have The Tour Championship. This event features 30 golfers with both Justin Rose and Rory McIlroy slight favourites above Dustin Johnson. It’s actually incredibly tight at the top and also bizarre as all hell not seeing the name of Jordan Spieth on here. Let’s get to it and it’s beside a social block this week – sorry! Yeah quite the imaginative pick huh? I mean you run the metrics that suit this course – scrambling, GIR, putts in GIR etc and Rose is always at the top of them. I just can’t ignore it and with two second places in a row, he’s coming into form. The odds of course aren’t great at all but that’s to be expected with this sort of field. 1u to win. I am going with the full unit simply because I am not wagering on any of the other top contenders. 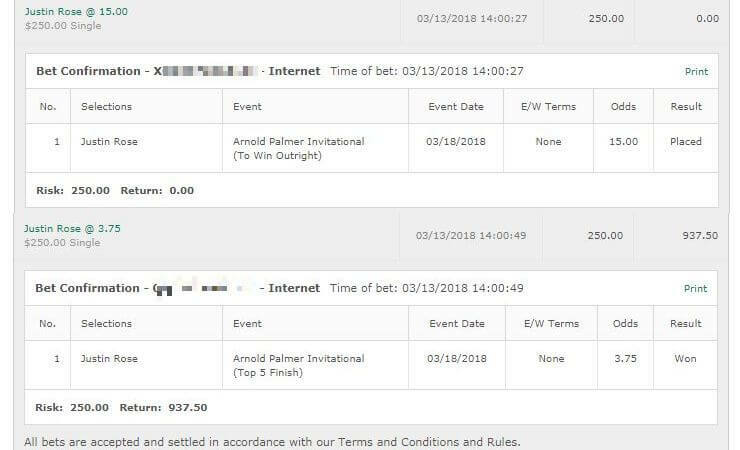 If I liked Rory or DJ I’d split the unit. When I run the same metrics DeChambeau really isn’t anywhere. I have him outside of my top 10 golfers for this course. But I’ve got to go to him. His performance at TPC Boston in the Dell Technologies Championship is a good indicator based on past results, plus his performances overall. He has the nerve and his performance at the BMW was pretty darn solid all things considered. 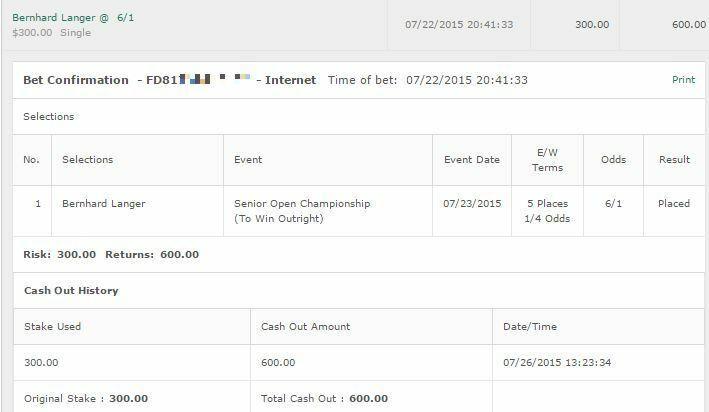 1/4u to win & E/W on Bryson. Webb has performed well here in the past and is coming in here in good form. He’s had a lot of good results and Top 5s this season and I think he can be a contender at the top this weekend. Let’s go with 1/4u to win & E/W. Not in good form but past performances have been solid here with 3 top 5s in the last 3 years. One big concern is that in those 3 great performances he came in on good form and he isn’t here. So just 1/8u to win & E/W.